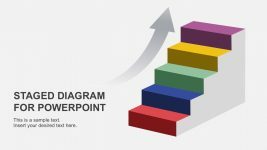 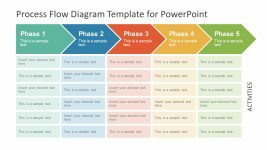 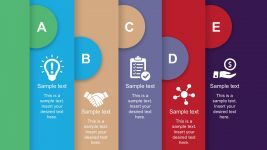 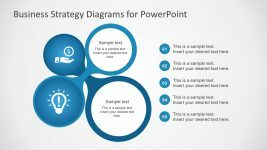 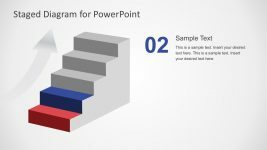 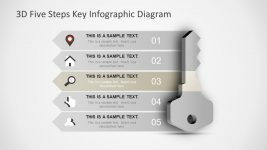 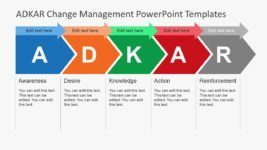 Stake diagram design for PowerPoint presentations with colorful labels that you can easily edit. 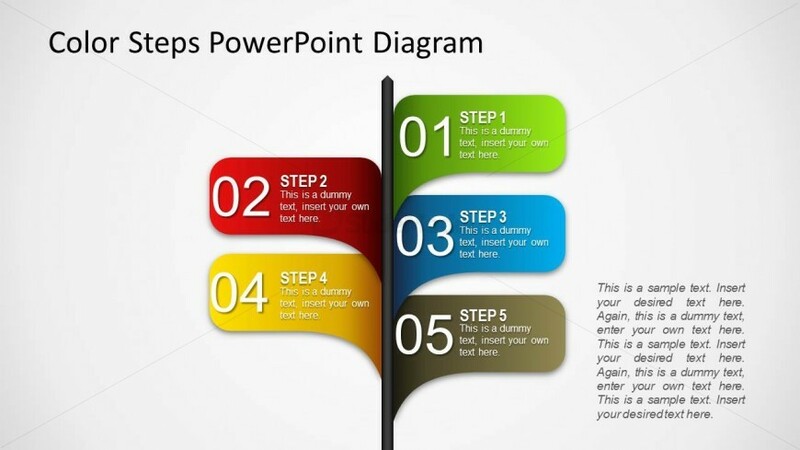 This slide design can be used as a creative layout to present a process of up to 5 steps. 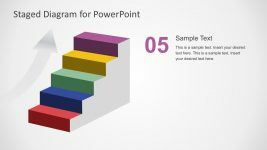 Return to Color 5 Steps Shape for PowerPoint.